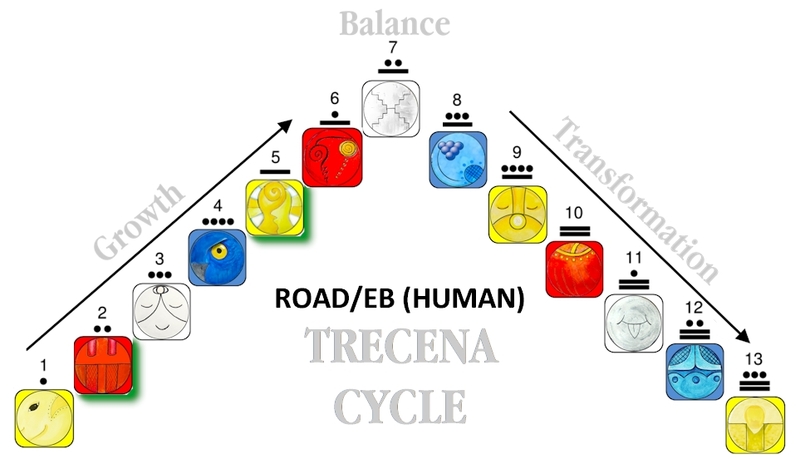 Tone 3 is the first day of movement in the Serpent/CHICCHAN trecena. We bring an Intention to Life through a movement or communication. A Sacred Intention takes on a Life of its own as a new vibration. Our movements in the Spirit World are actions of Mind, Heart, and Spirit. The body can also be engaged through a meditation of Intentional Movement. The glyph of Deer/MANIK illustrates the thumb and forefinger of a hand grasping the spark that completes the circuit to the Power of Spirit. We are guided by a Divine Agent as Deer is the Day Sign of the Mayan Priest who extends the Hand of the Creator. Deer is the bringer of Spiritual Tools and is said to have kept every tool it has ever used. MANIK calls us to reflect on our feelings of limitation so we can be given the Spiritual Tool to overcome them. In this way, Deer/MANIK is capable to push away bad influences and negative energy. 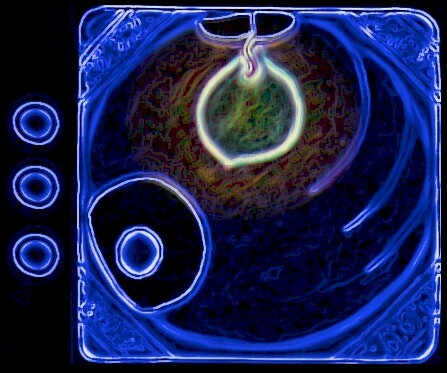 The Serpent/CHICCHAN trecena presents 10 Portal Days in a row (Tones 2 thru 12). A door is held open to the Dimension of Spirit. On Tone 2 we established our connection with the Ancestors. On Tone 3 we take our first Step in the company of our Ancestors. Deer/MANIK sets our example for Ways of Movement and Communication in a world of spirit. Deer lives life as a pilgrimage. Using the Spirit Tool of Vigilance, Deer discerns the movement of 4 Directions – Inspiration (East), Relationship (South), Personal Experience (West), and Wisdom (North). These are movements of Spirit we are capable to discern. Through the Element of Ether, we are capable to move between the Up Above and the Down Below. Through the vigilance of our attention, we are drawn to an Awareness of Spirit by reflection and contemplation. Deer’s Ethereal Gift is the Power of Harmonic Resonance. MANIK communicates intuitively through the Resonance of Being. Deer emanates the pure Vibration of Spirit that would draw discordant vibration into sympathy. We are guided to move safely under Divine Authority by bringing our Highest Spiritual Aspiration and by holding the Pure Vibration of Love. As the Priest, Deer/MANIK serves as the extended Hand of God. We are connected by an alignment with a Sacred Intention of Service. Deer/MANIK holds the Highest of Spiritual Aspirations. This is a day to believe in miracles. In the material world we are told, “Expect nothing and you will never be disappointed.” In the world of Spirit we are Encouraged to hold our Highest Expectations, employing the vigilance to discern our own miracles. As Tone 3 calls us into the action, may our first movement be to establish relationship with the Source of our Divine Guidance. As we walk in Communion with the Ancestors and Ascended Masters, our first question would be, “What would you have me know today?” With the Humility of a Student eager to learn, the Teacher will appear. Deer/MANIK is a Blue Day Sign of the West that effects Transformation through our feelings and emotions. To all my relations, may we believe in the Supernatural Power of Spirit. May we know that by Divine Design we were created for Spiritual Relationship. The Highest Intention of our Creator is that we could experience our Spiritual Communion. We were imagined in the Mind of the Creator as capable of every Experience of Being. May we remember that our Connection with Spirit is forged by the Intention to Serve the Highest Good of All. May we call on the Ancestors for Divine Guidance and wait vigilantly as one who expects to hear the answer. SPIRITUAL TOOLS: A Daily Meditation is offered on the Ceremonial Arts Page by Don Alejandro, the 13th Generation Maya shaman, and recognized Spiritual Leader of the 84 Mayan Nations. 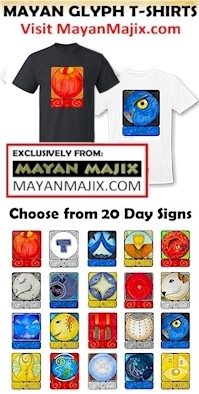 As our Grandfather preserving the Sacred Wisdom of the Maya, he shares a way of Connecting with the Daily Spiritual Guidance of the Tzolk’in calendar. Sacred Breath Work from the shamanic path of the Pachakuti Mesa Tradition and the Native American path, are also proven and worthy Spiritual Tools for elevating our Spiritual Awareness.